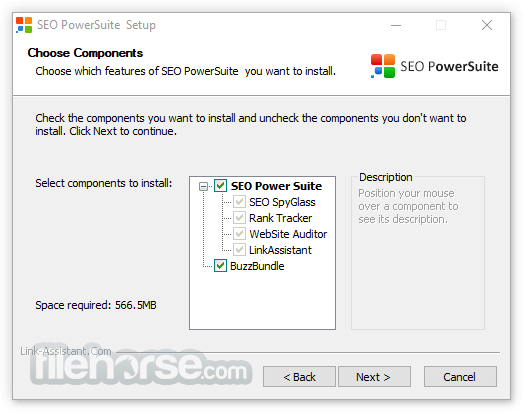 SEO PowerSuite is the most complete set of effective SEO software that has every feature you need to achieve and maintain top positions in any search engine. Links, ranks, on-page and social! Easy to use, effective and reliable SEO tools. 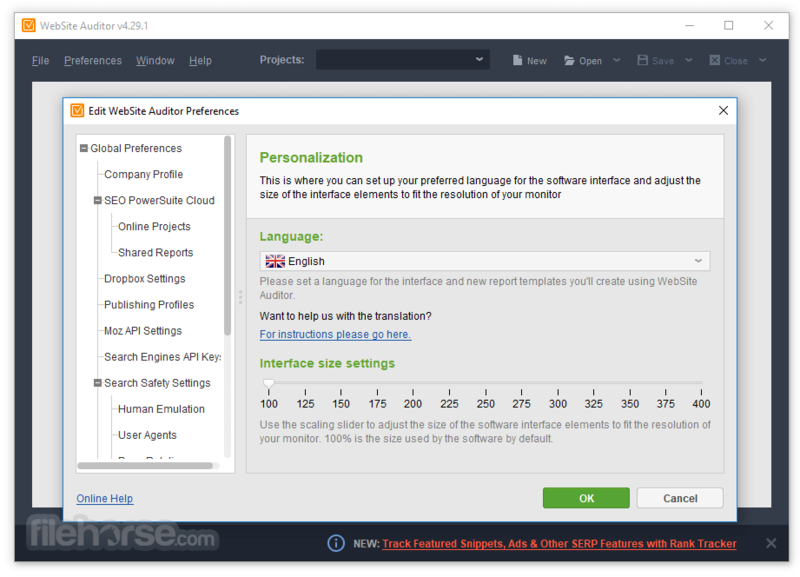 Just download SEO PowerSuite to your computer and use it absolutely for free — with no time limitations and no credit card required. Comprehensive SEO involves keyword research and rank tracking, on-site optimization, backlink analysis, and link building. 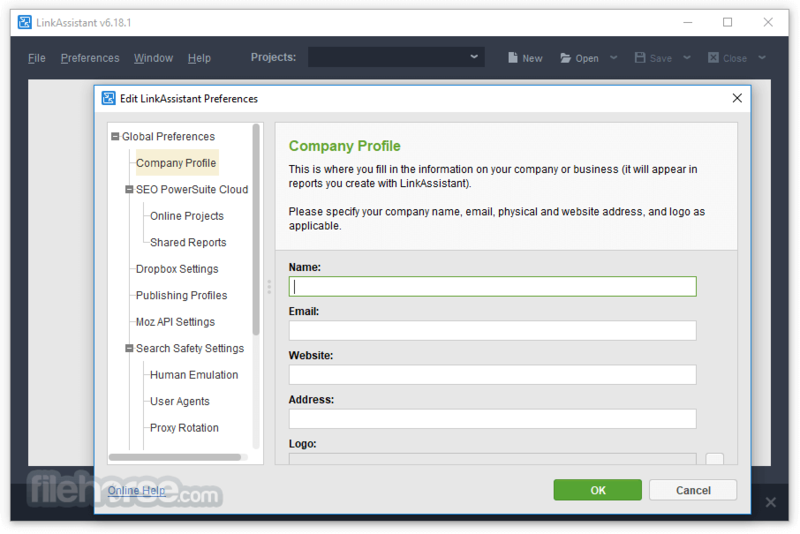 The 4 tools inside SEO Power Suite will make sure every step of your SEO campaign is taken care of. It covers every step of an SEO campaign of any caliber, from rankings to on-page to backlinks. With its intuitive UI and a wealth of pro-level features, it's a perfect fit for SEO newbies and experts alike. 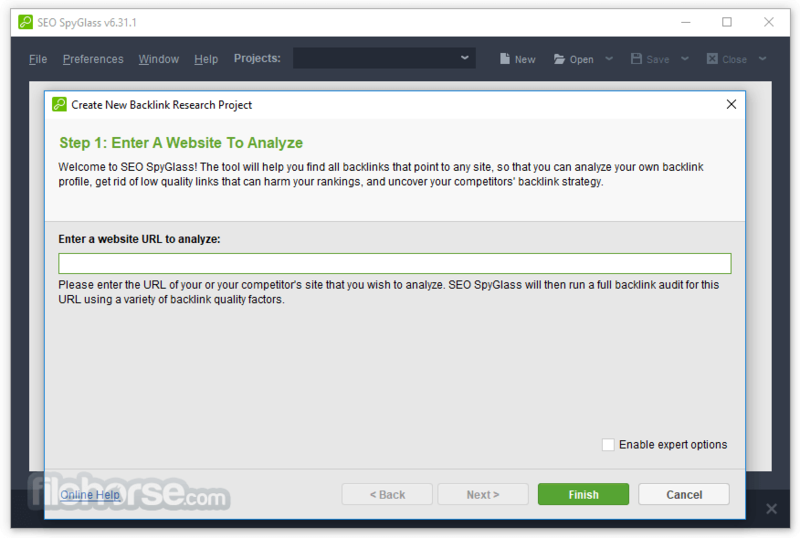 It offers unlimited sites, keywords, and backlinks to track, and a wealth of features you won't find anywhere else, many of which are available in the free version. The catch? There isn't any. Because it's a desktop platform, we don't have to pay for hundreds of servers to process your data. 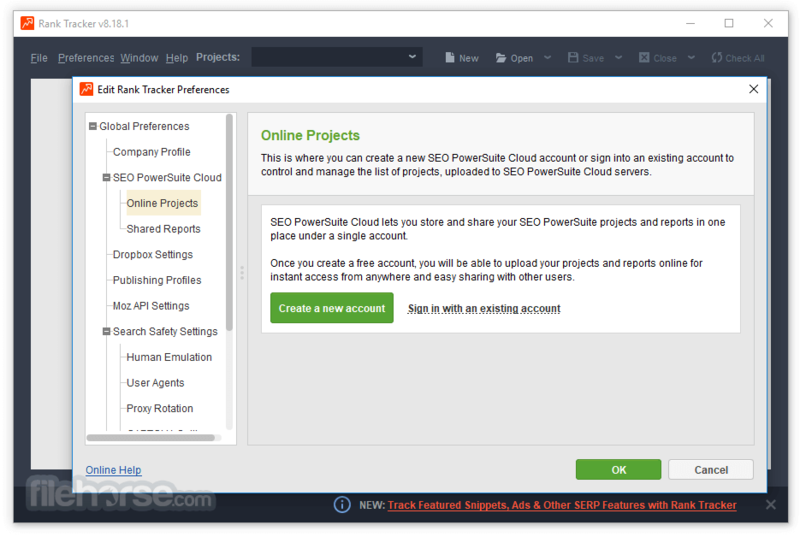 That's why SEO Power Suite for Desktop is at least 3X cheaper than other SEO tools – and infinitely more flexible and feature-rich. A 2-minute setup is all it takes to automate your SEO jobs, from rank tracking, site audits, and backlink checks to reporting. SEO PowerSuite lets you schedule tasks at any time and frequency – so that you can have all the work done by the time you walk into the office.